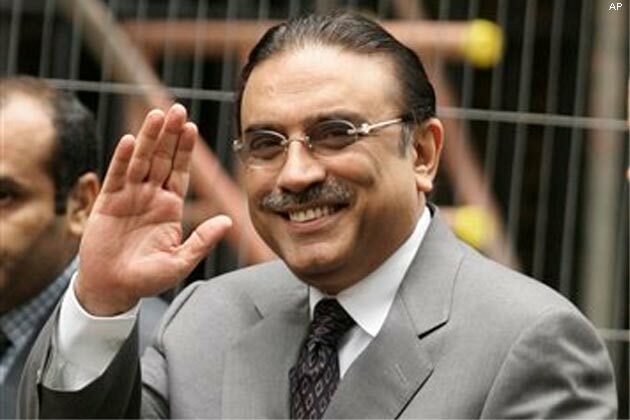 Pakistan Peoples Party (PPP) co-chairman and former president Asif Ali Zardari has directed the provincial government to draw up a comprehensive security plan for the schools and academic institutions throughout the province particularly in Karachi to ensure foolproof security arrangements against any militant attack. Asif Zardari gave these directions while chairing a meeting held at Bilawal House on Friday regarding role of police emergency service in the fight against terrorism. He also called for strengthening the police force by meeting its operational requirements in terms of equipment, vehicles and materials with focus on the welfare of police force to keep them motivated. The former president said the police force was the first line of defence against militancy and he praised the police personnel for their devotion and commitment to duty despite heavy odds. The police personnel who had laid down their lives or had been wounded in the fight were true national heroes and heroines and deserved to be recognised and honoured for it, he said. He directed the provincial finance minister who was present in the meeting to find out resources for meeting the requirements of the police department especially its special service unit. The PPP co-chairman directed the Sindh government and the police department to draw up a plan in consultation with the management of private and government academic institutions for providing foolproof security to them and also involve the rangers in this task. The meeting was attended by provincial Chief Minister Syed QaimAli Shah, MNA Faryal Talpur MNA, Finance Minister Murad Ali Shah, Sherry Rehman vice president PPP, chief secretary and inspector general police Sindh besides senior government officials. Presiding over another meeting in Bilawal House, Asif Zardari directed for early completion of the solid waste management projects in Karachi, Larkana, Shaheed Benazirabad and Sukkur to solve the problem of pollution and waste disposal. The meeting on solid waste management was briefed about the plans already drawn up for Karachi, Benazirabad and Larkana. The former president directed that Sukkur should also be included in the master plan for solid waste management and the schemes be completed in the shortest possible time. He said he would monitor the progress on the project periodically.